Growth is a bridge into the unknown . 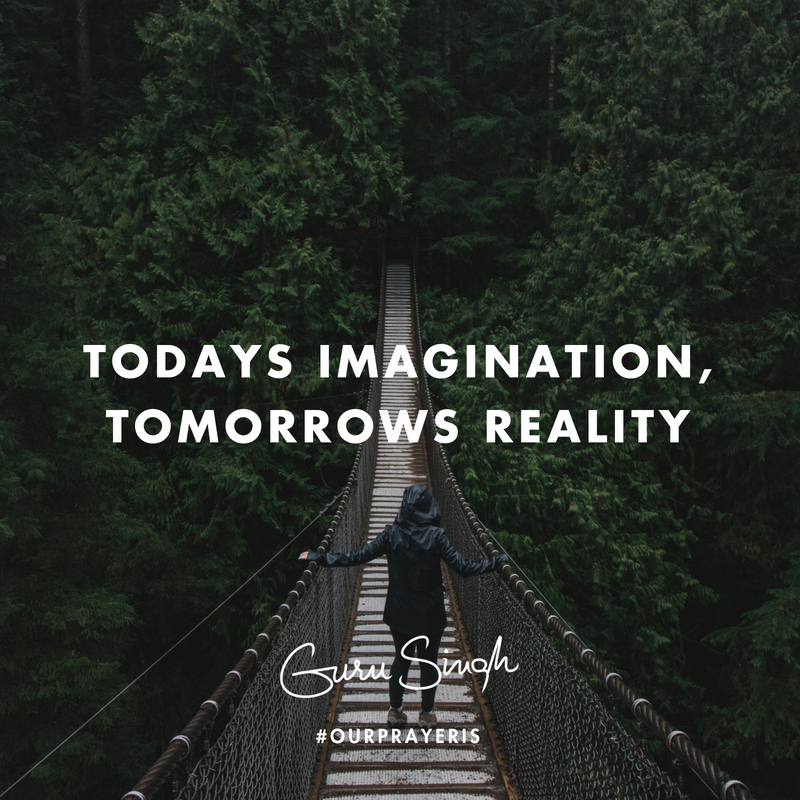 . . today's imagination is tomorrow's reality . . . all you can do is imagine what you don't know for certain. This is what Albert Einstein said over one hundred years ago, and nearly every piece of what he imagined has been proven over the century . . . even more parts are being discovered today. Einstein was considered to be a foolish dreamer by many of his doubting peers. One of the most obscure parts of his imagination -- gravitational waves -- was just discovered to be a reality this year. With this new discovery, astrophysicists have now realized that our "known" Universe is actually fifty percent larger than previously thought. They will eventually realize that these new discoveries aren't even the real size and age . . . it's so much older and larger. This is the law of growth: desire leads to imagination -- imagination leads to search and research -- leads to discovery -- leads to implementation as the new reality. What if you were fifty percent more capable than you previously thought . . . just because you wanted to be, and imagined you might be? You now know that the only thing holding you back from this discovery would be the limits of your imagination. In order to discover your growth, you must first imagine that your growth could be there; then search for it where you imagine it might be, and keep on looking until you find it. This is how they found those waves of gravity; this is how they discovered the massive additions to our galaxy; this is how they recently revealed the thousands of additional galaxies in our Universal neighborhood . . . all of which were imagined; searched for, and then discovered. Our prayer is that you remember your desires are the maps to your potential; that you take courage -- be foolish -- align with these deep desires; then imagine your life when these desires are fulfilled; search high and low for the seeds of potential; plant them all around you; be consistent and constant in your practice and care . . . you know they have to grow . . . this is the Universal law . . . the Universe is growing too.